Get ready to the epic Penguin Party and win yourself a few extra presents this year! 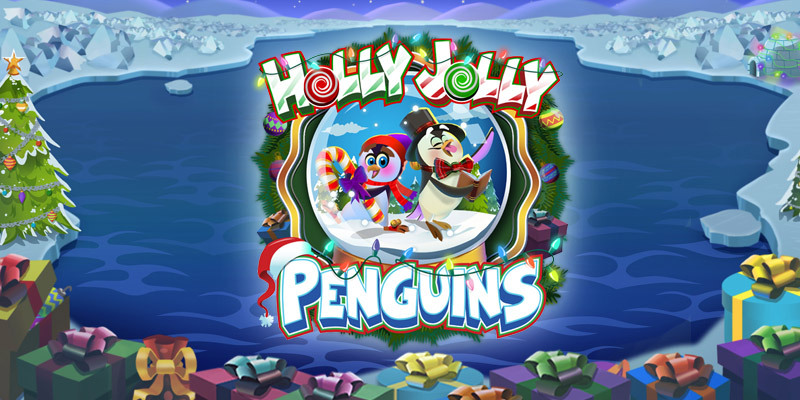 Big wins and spirited slot action await as you frolic with the Holly Jolly Penguins at the North Pole and play to fill your stocking till it bursts! This playful waddle of North Pole penguins brings festive cheer and high wins to your door for the Holiday season! In the base game, two wild symbols can award mixed wild pay and a win is awarded if 3 or more scatters appear on the reels even when Free spins are not triggered. This happens when three of the Sledding Penguins land anywhere on the reels. They can also stack on reels 2 and 3 landing up to 7 scatter symbols on the reels. To trigger or retrigger the Free Spins feature, three Sledding Penguins must land on the first three reels. They land on the first three reels, 5 Spins are awarded. In the first 4 or all 5 reels, 10 and 15 Spins are awarded respectively. The number of spins awarded are multiplied by the number of Sledding Penguins on each reel. 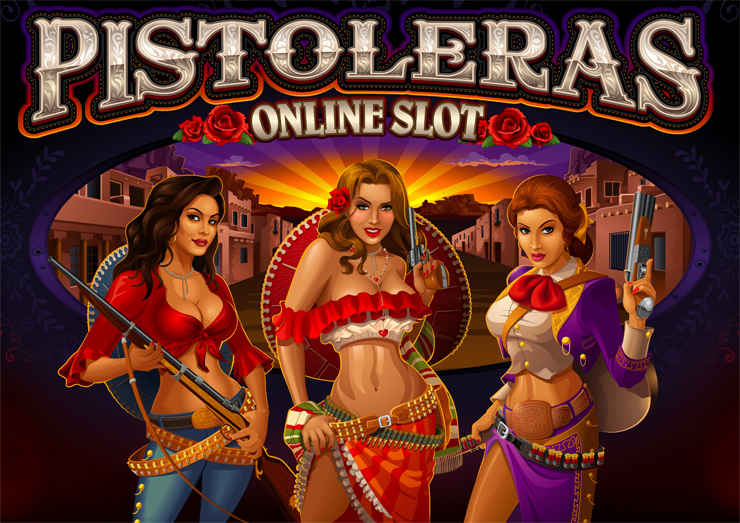 This makes it possible on a single spin to trigger or retrigger up to 80 free spins.